The suspect in last night’s shooting on Franklin’s Rucker Avenue is in custody. Immediately following the shooting, an officer attempted to stop a vehicle seen leaving the area. The driver abandoned his car and fled on foot. Officers and detectives worked tirelessly through the overnight hours and identified 27-year-old Johnny Cameron, of Franklin, as the shooter. Cameron ran from officers a second time, but was captured after a brief foot pursuit. Cameron, charged with Attempted Criminal Homicide, is being held in the Williamson County Jail on a $103k bond. Cameron is a convicted felon with a history of drug and weapon charges. The motive of the shooting is unclear. The victim, who was shot in the leg, remains hospitalized with a serious injury. A second victim, assaulted during the disturbance, was treated and released. Police are seeking two additional men in this case. Antonio Whitsey is wanted for simple assault, and Timothy Harris is wanted for Facilitation of a Felony after detectives determined that he handed Cameron the gun used to shoot the victim. If you know where Whitsey or Harris are, you are urged to call Franklin Police. At 11:40 Friday night, police were summoned to the 100 block of Rucker Avenue for a shooting. One person was shot in the leg and transported to an area hospital in serious condition. A second subject was assaulted and also taken to the hospital. A search is underway for the suspect. An investigation into what led up to the shooting and additional suspect information is underway. A Spring Hill man is out on bond after Franklin Police arrested him for impersonating an officer. On 01/28/2015, Richard Lapenna approached an employee at an Express Lube in Franklin, claiming to be a police officer. The worker became suspicious after Lapenna flashed a badge and asked for a lower price on his oil change. 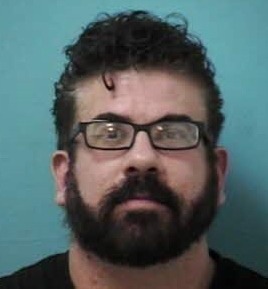 During a follow-up phone call between Lapenna and a Franklin Police Officer, Lapenna told the officer that he worked for a State of Tennessee task force that investigated crimes. The officer obtained a warrant for Lapenna after his investigation revealed that Lapenna is not a law enforcement officer. Lapenna was in possession of the badge pictured here at the time of his arrest. Lapenna, charged with Criminal Impersonation, is free after posting a $1,000 bond. He is due in court 02/12/2015. Anyone who may have encountered Lapenna posing as a police officer is asked to call Franklin Police. The Tennessee Department of Transportation, the Governor’s Highway Safety Office, the Franklin Police Department and the Tennessee Highway Patrol will join the Tennessee Titans to share a unified message: Fans Don’t Let Fans Drive Drunk this Super Bowl Sunday. The event will take place Friday, January 30th at 10:00 a.m. at Franklin Police Headquarters. They will be joined by Stephen and Kimberly Schlapman who lost their brother, Allen Schlapman, to a drunk driver in 2012. The Schlapman family donated the motorcycle Allen was riding when he was killed to the Students Against Destructive Decisions program and the Governor’s Highway Safety Office. The motorcycle will be on display at the event to remind Tennesseans of the consequences of drinking and driving. beginning at 11:00 p.m. on Franklin Road. 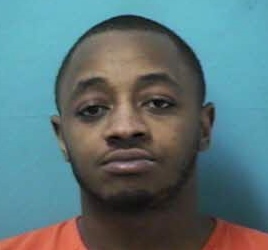 A man wanted on felony marijuana charges by authorities in Georgia was nabbed during a traffic stop by a Franklin Police Officer, yesterday. 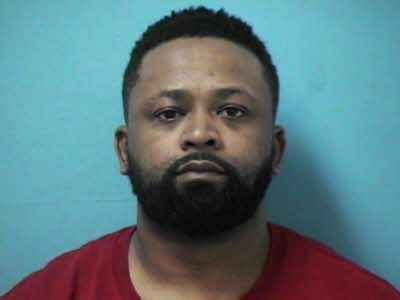 Shortly after midnight, Wednesday morning, an officer clocked an I-65N driver traveling 70MPH in the 60MPH zone, near Peytonsville Road. During the stop, a passenger in that car was found to have felony warrants out of Dalton, Georgia for Sale of Marijuana, Possession of Marijuana, and Possession with the Intent to Distribute. Franklin Police arrested 38-year-old Boyce Aker. Charged by Franklin Police as a Fugitive from Justice, Aker was also charged with Criminal Impersonation after initially lying to police about who he really was. Aker, awaiting extradition to Georgia, is being held in the Williamson County Jail. On the evening of Friday, 01/30/2015, the Franklin Police Department will conduct a sobriety checkpoint on Franklin Road near S Berrys Chapel Road. 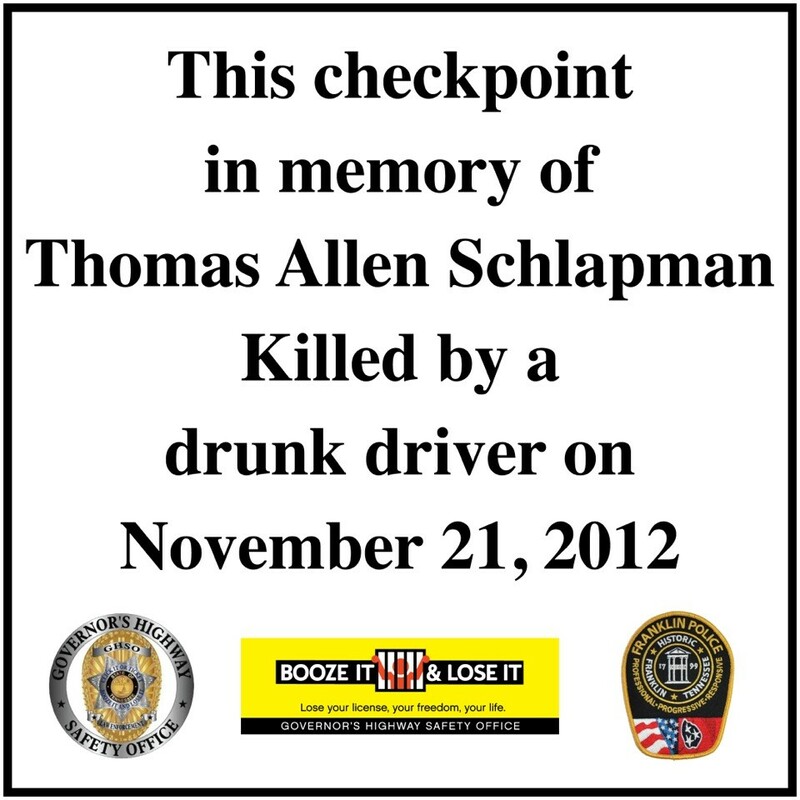 This checkpoint, however, is special; it is dedicated to the memory of Allen Schlapman, who was killed on that stretch of Franklin Road. On 11/21/2012, a drunk driver hit the motorcycle Allen was driving, head-on. The DUI offender who killed Schlapman is serving a 20-year prison sentence. He is listed as being eligible for parole as early as 06/02/2018. Franklin Police hope that the public can help to identify this suspect, wanted for the January 5 theft of an irrigation backflow unit from 308 Mallory Station Road. At 3pm, a man wearing a high-visibility, road construction type shirt put the unit into his red or orange 2-door Ford style SUV. A passenger was with the suspect at the time of the theft.